Still haven't planned that perfect Valentine's date for your sweetie? Don't worry, we got you covered! We are giving away a Valentine's dinner for 2 at the Reservation Only White Castle Valentine's Dinner on Eastern Parkway (2/14 @ 8:30pm) with table service! And that's not all! 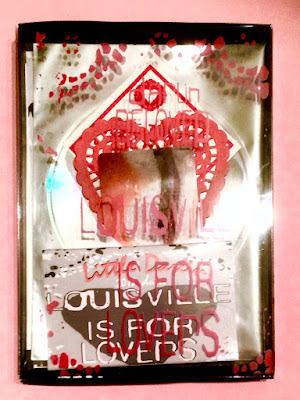 You will also receive the 2018 Valentines Deluxe Edition Compilation CD with 22 exclusive songs by Louisville Artists, the 4 song Duets EP Cassette (and download card) and matching Louisville Is For Lovers T-shirts! Just tag the sweetie you want to join you at White Castle in a comment or share the post on our FB page for a chance to win! 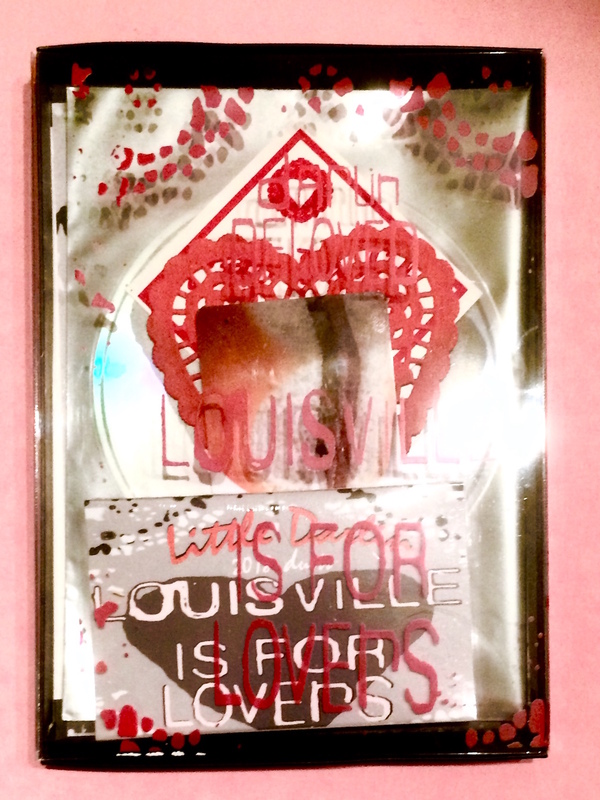 Winner announced Friday Feb. 9th, Valentine's Prize Package will be available for pick up at the 2018 Louisville Is For Lovers Showcase on Saturday Feb. 10th at the Louisville Free Public Library Main Branch with Adventure, Soft Self Portraits, and Mother Runaway. 6-10pm. All Ages. FREE.